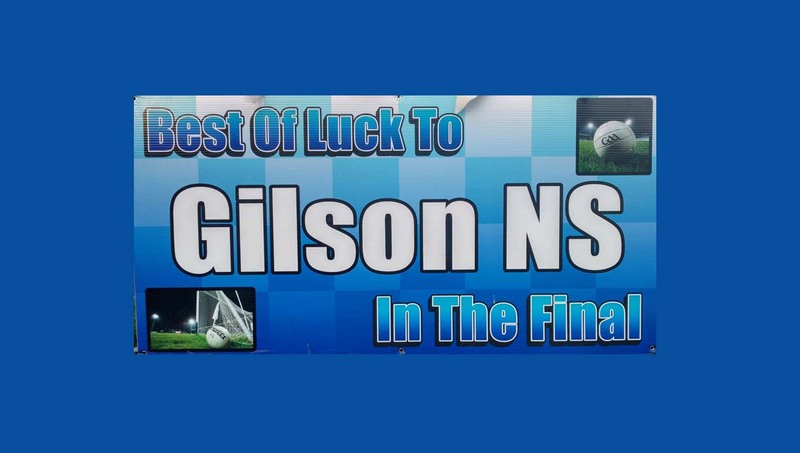 Result Saturday, 24 November Primary Schools Football Div 2 Final (Girls) Gilson School 2-11 Lismullen NS 1-1 played in (Trim) ————————- Big support there and cheering them on to victory! Best of luck to the Oldcastle Ladies GFC U-15 team who take on Royal Gaels in the Div. 2 Cup Final in Dunganny at 12.05pm today. The Senior Ladies take on Seneschalstown In the Ladies Senior Football Championship Semi-Final on this Saturday in Bective @ 3.15 pm. Make sure to be there to support and cheer them on to a second final in a row!! 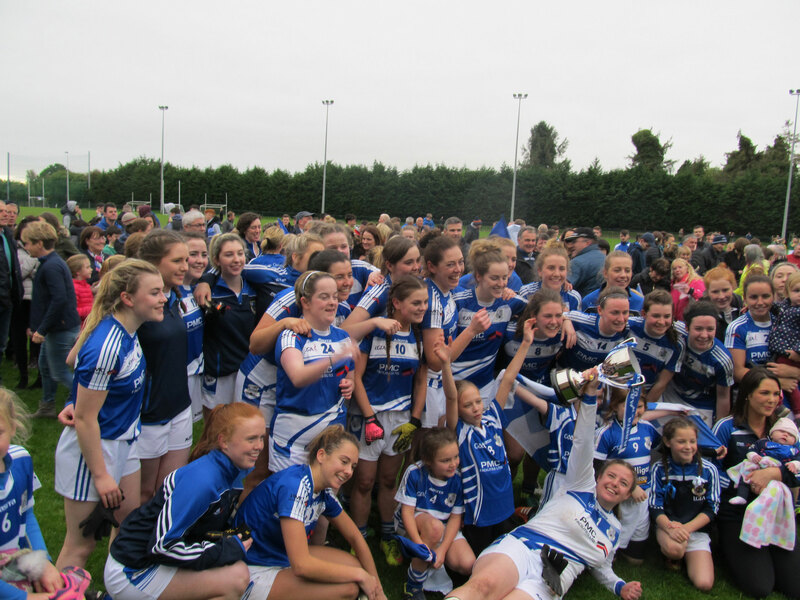 Oldcastle Ladies are 2017 Meath Senior Football Champions!! 2 wins for the Seniors in the SFC in less than 72 hours! Oldcastle 4-9 Boardsmill 0-8 Another very good win today (Sat. 22 Sept.2018) for the ladies in the Senior Football Championship game played today in Boardsmill. Next up is a home game against Seneschalstown next Saturday.